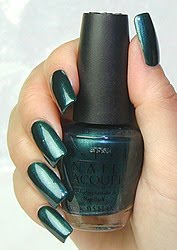 Go Crazy round the clock for this dark green! Ready to check out? Email audreynailsg@gmail.com now!